Ulster weavers snow globes tea Cosy. 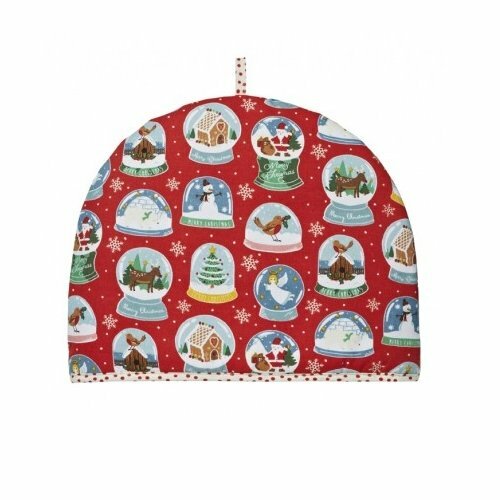 Add some festive cheer to your kitchen with a colorful snow globes tea cosy. With a red and cream speckled trim and hanging loop, this Christmas tea cosy is sure to keep your tea warm on the cold winter nights. Be sure to look at the full range available in the snow globes collection.